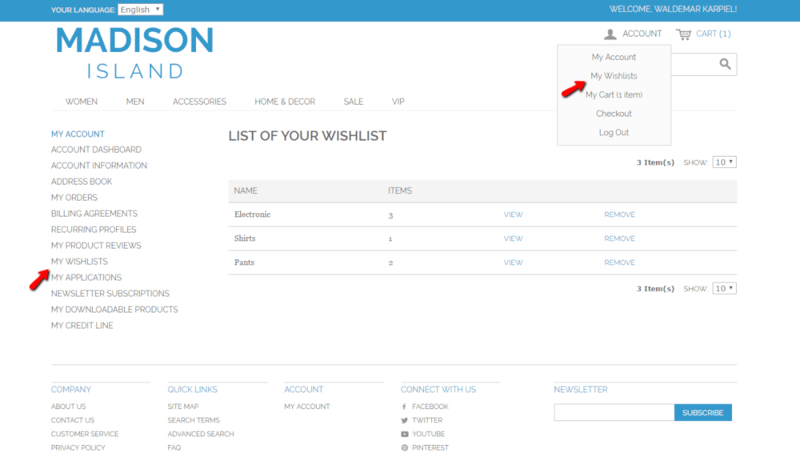 The Advanced Multi Wishlist Extension allows customers to create and manage multiple wishlists in the My Wishlist area. Once a customer adds their favorite product to a wishlist, the option to choose which list to use or whether to create a new one becomes available. 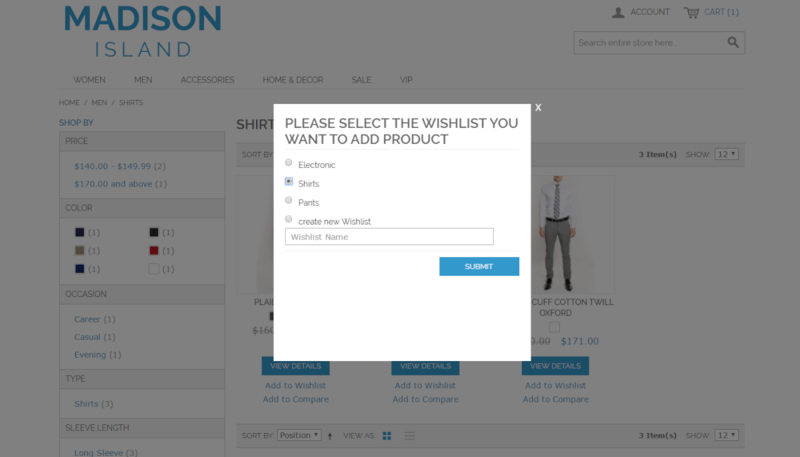 The Advanced Multiple Wishlist Extension for Magento® allows customers to save products for later by creating multiple wishlists. Customers can edit wishlists or add more wishlists and conveniently share wishlists via email. 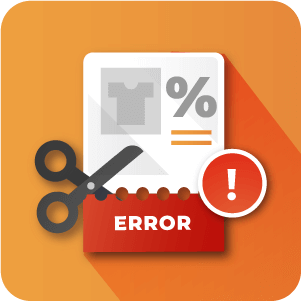 The standard Magento® store only allows registered customers to add their favorite bundle products to one list, but in many cases customers may prefer to create multiple favorite products lists. The Advanced Wishlist module is the solution: when a desired item is added to a wishlist, the customer then gets the option to choose which list to add it to or the option to create a new wishlist. 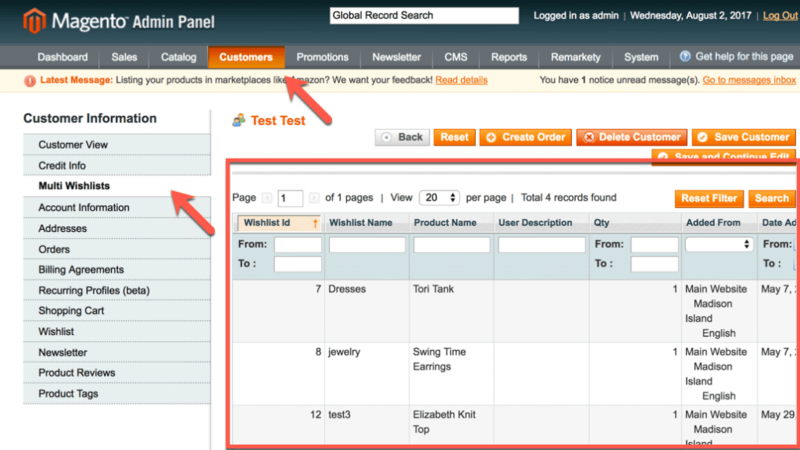 Customers can also manage their favorite product lists from the customer account dashboard in the their Wishlist area. Each favourite list of products can be added directly to shopping cart in one go and purchased. Our extension makes the shopping process faster and smoother - when customers create lists of wishlists of multiple products they would like to purchase, the completed purchase is just a couple of clicks away. 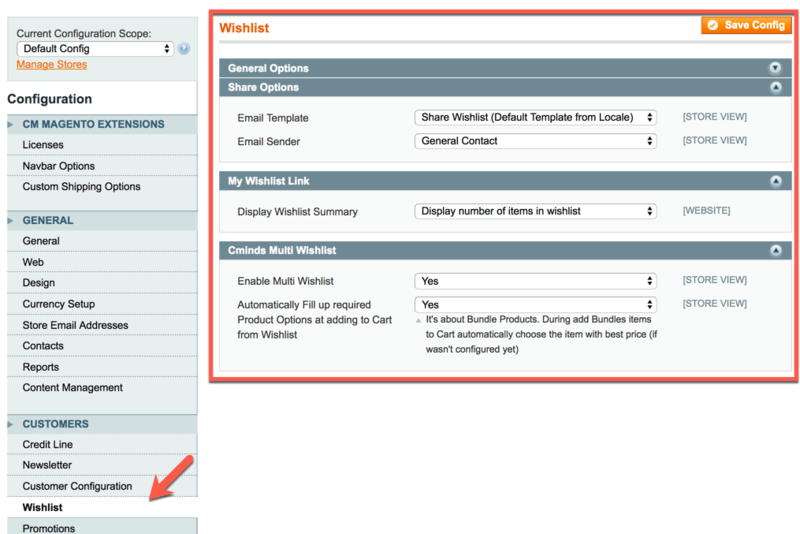 From the store admin dashboard - the admin can view and edit existing wishlists of each customer. 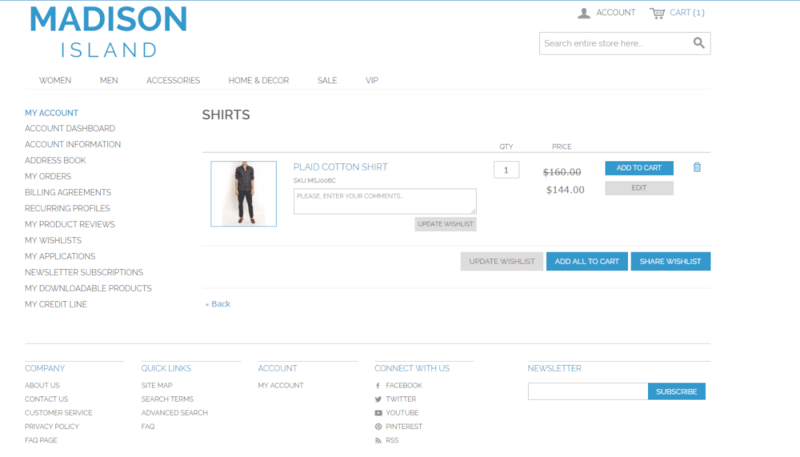 Showing an admin view of a specific customer's wish list in which they can manage it. 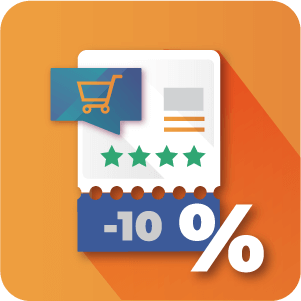 Add products to multiple separate wish lists – Customers can flexibly manage wishlists and add lists of their favorite products to improve their shopping experience and site owners will see increased customer retention. 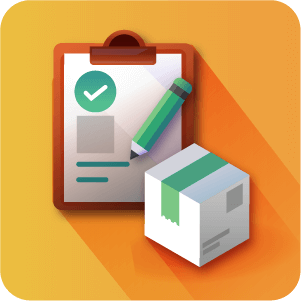 Easy to manage lists for future and repeating orders – Customers can manage a number of wishlists – edit items, remove products or add new products in their customer wishlist area. Also, users’ wishlists can easily be shared directly via email. Admin can view and manage customer’s wish lists – Admin can view and edit all the wishlists for each customer from the admin dashboard. 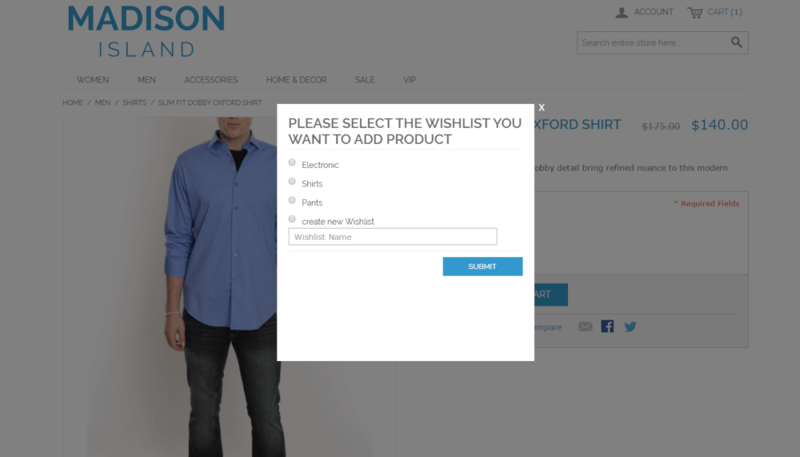 Enable Multiple Wishlists – Wishlist functionality allows site visitors to create many wishlists to keep track of desired products on your store. Share different wishlists with different people. Add products to multiple wishlists -The same products can be added to a number of the wishlist, by the customer from the product page or from the wish list area in their account, or by admin from the backend. Popup to choose a list from product page – When clicking “add to wishlist” a popup opens to choose a wishlist from existing lists or to create a new one and add products in wishlists. Customers can always switch items between wishlists. 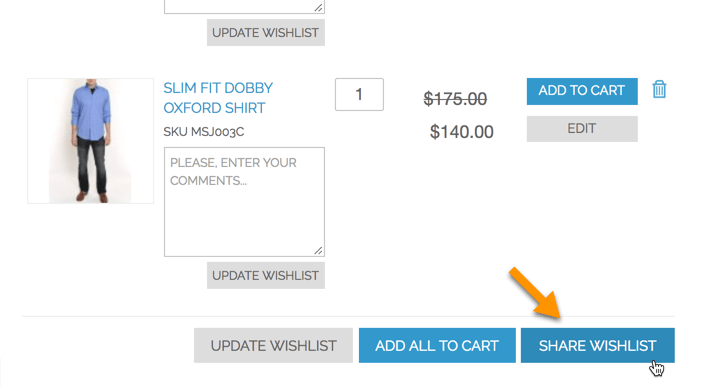 Create a new list from product page – When a product is added to wishlist, the customer can create new lists. Admin can edit lists for customers from admin dashboard – Site admin can manage products and customers’ wishlists from the customer account in the admin dashboard. 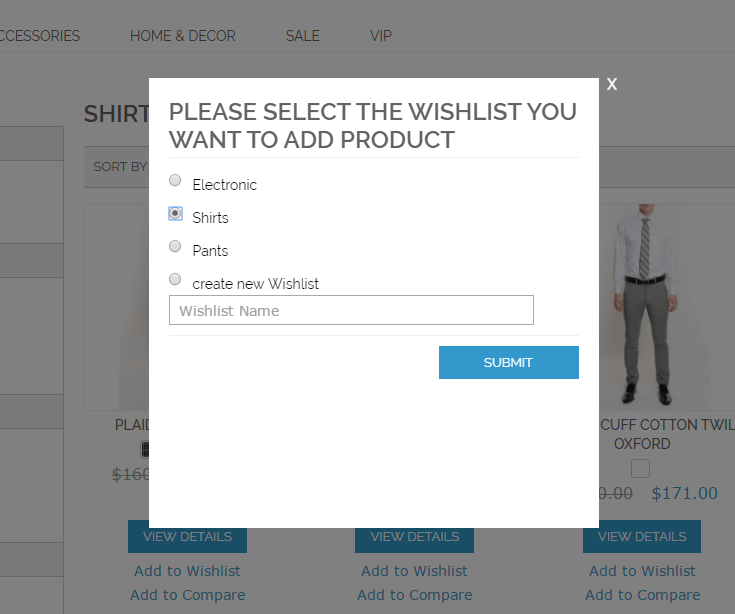 Advanced Wishlist Name – Customers can give a name to their wishlists, edit and rename Wishlists anytime . 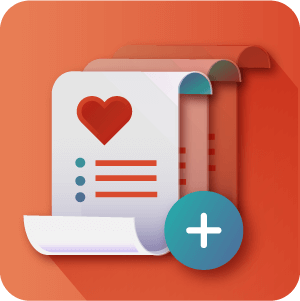 Email Notification – When users share the wishlists or wishlist products with other users, they will receive wishlist notifications in their email. 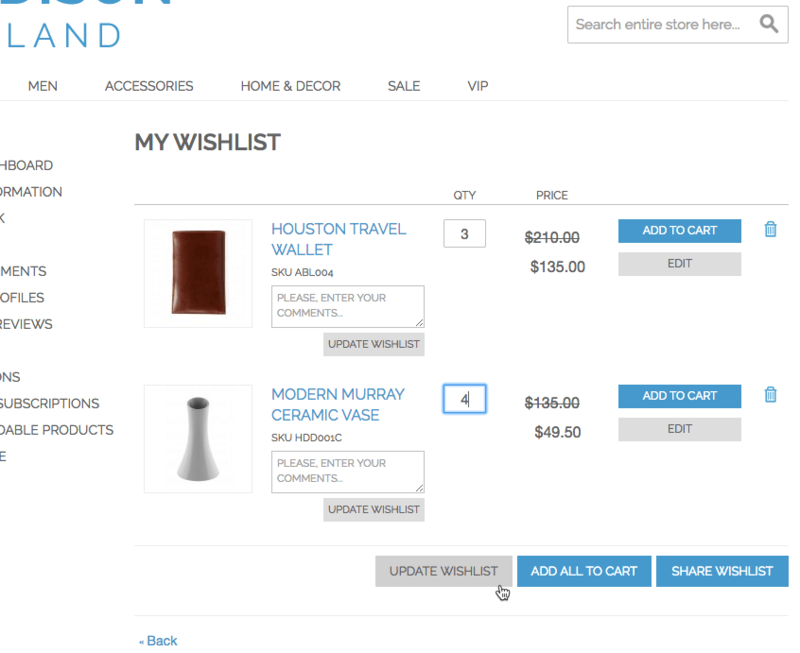 Wishlist Grid – ”Add to wishlist” option appears under each product in the Product Grid. It makes it easy for the customers to add the product to the wishlist directly from the Product Grid. Can the customer delete a wishlist? Yes customers can delete any wishlists associated with their profile. How many products can customers add to wishlist ? Customers can add many products to wishlist, there is no limit. Can the admin prepare a wishlist for the customer ? No. The Admin is able to edit existing wishlists and to delete them, but they cannot create a new wishlist for a customer. Managing customer wishlists is done through the admin panel. To learn more about this feature see this Help article. Can the customer add the lists to the shopping cart? Yes, Customers can handle wishlist and add all of or some of the items from a wishlist to the cart in one go or move products from the cart to wishlist. This makes extremely convenient for them to purchase the bundles of products. User can also delete the complete wishlist. 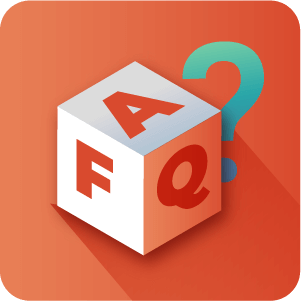 How many advanced wishlists can a customer create? Customers can add unlimited wishlists . Can non-logged in users create a guest wishlist? No, non-logged in users can not create guest wishlists. 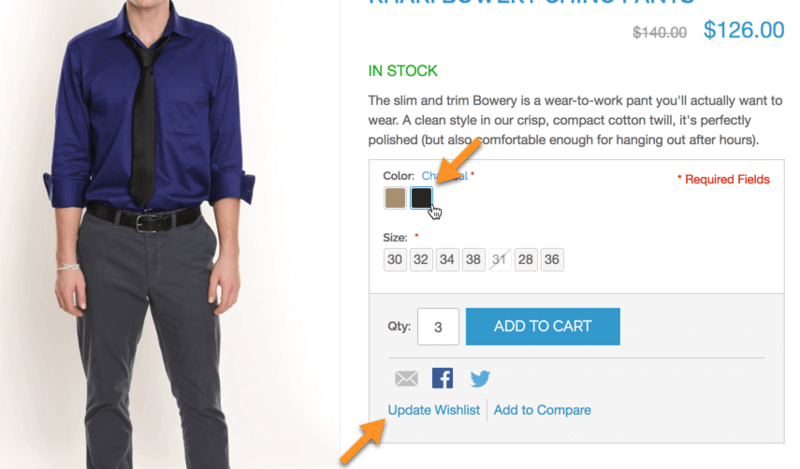 Can Customers change product color, size etc or do they have to remove and upload the new configuration? Customers are able to modify their order down to the tiniest detail. They can modify the color of an item, the size, the quantity, etc. through the Wishlist Item view. Can Customers send wishlists to others? Friends, family, work colleagues, etc.? Yes they can. We have included a Share feature for sending wishlists from the front-end of the extension.